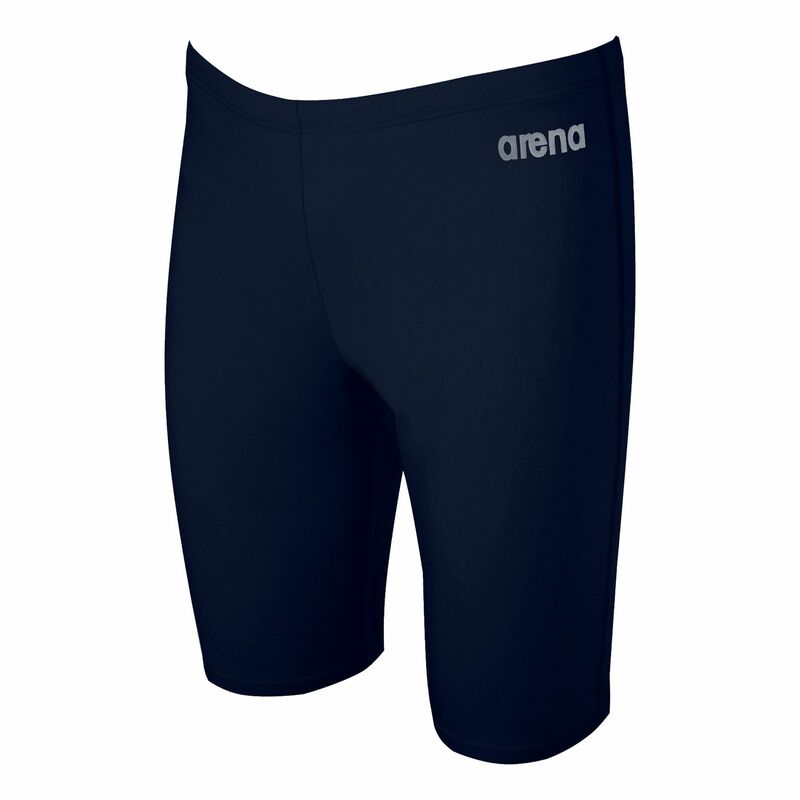 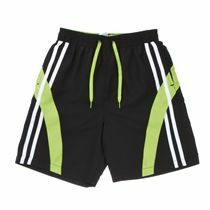 The Arena Board boys jammer shorts have been made from Waternity material that ensures maximum resistance against chlorine and sunlight degradation. 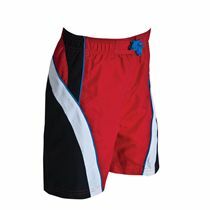 The material has low absorption rate and dries faster than conventional fabrics. 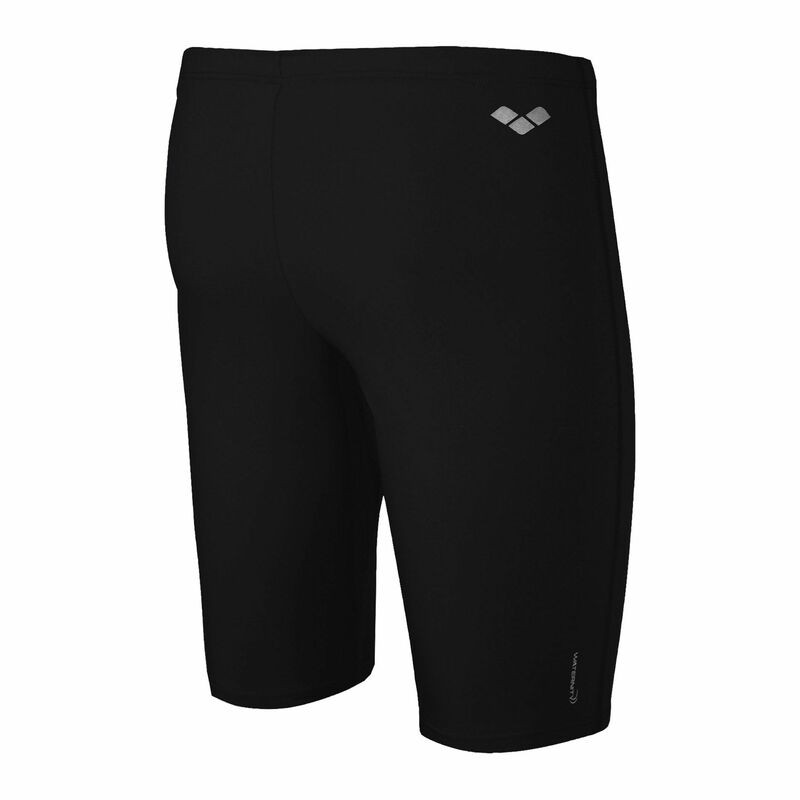 The shorts are stretchy to provide freedom of movement and superior comfort. for submitting product review about Arena Board Boys Jammer.